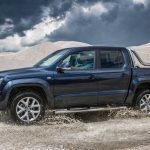 German-based Volkswagen carmaker has recently announced the introduction of the all-new 2017 Amarok edition in Australia, the model reaching dealerships at the beginning of 2017, in two versions, the Amarok V6 Highline auto, priced at AUD $59,990 and the Amarok V6 Ultimate, available at AUD $67,990. An Aventura version is also decided for mid-2017. 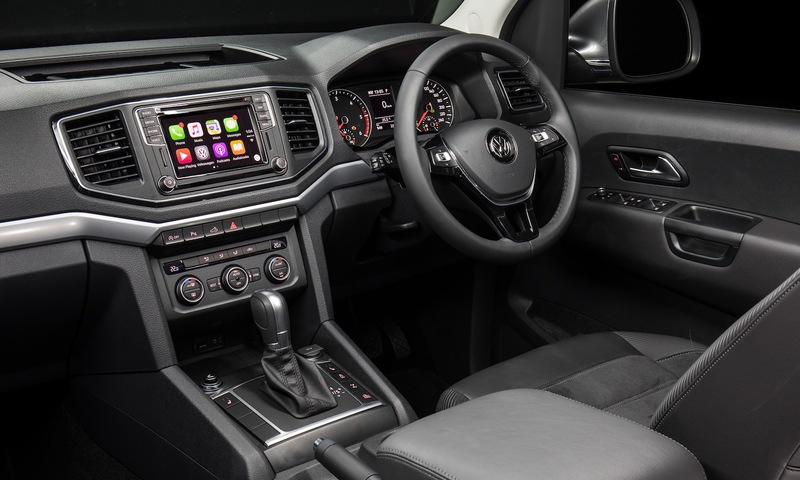 Once arriving on the Australian market, the all-new 2017 Volkswagen Amarok V6 will be a real delight and coming with top features, particularly at the body. We are looking here at a ground clearance of 192 mm, an approach angle of 28 degrees with a 23.6-degree rear depart angle. 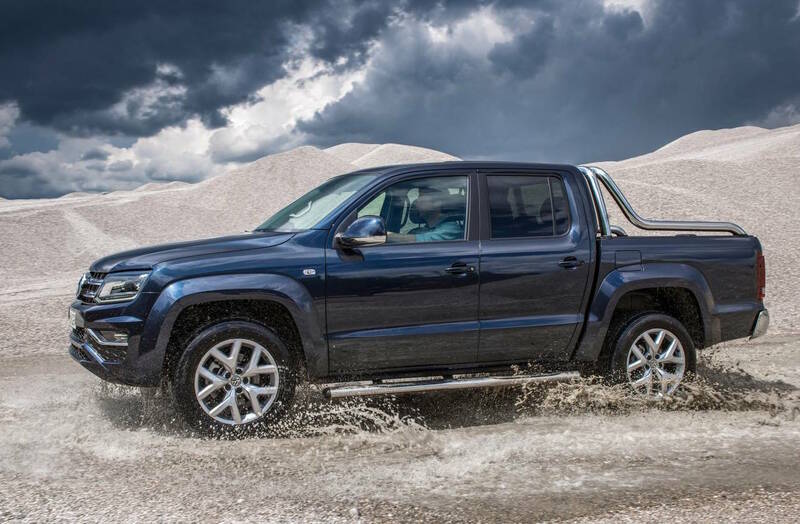 The models are also designed for water depths of up to 500 mm, and coming equipped with 18-inch wheels with 255/60 rubbers (in the Highline) and 19-inch alloys with 255/55 tires (in the Highline). 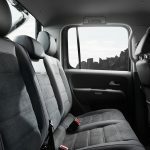 Inside, the cabins of both models are also equipped with the latest technology available as well on other high-end models from the carmaker`s lineup, including 6.3-inch touchscreen interface with Apple CarPlay and Android Auto connectivity, satellite navigation and high-quality materials. 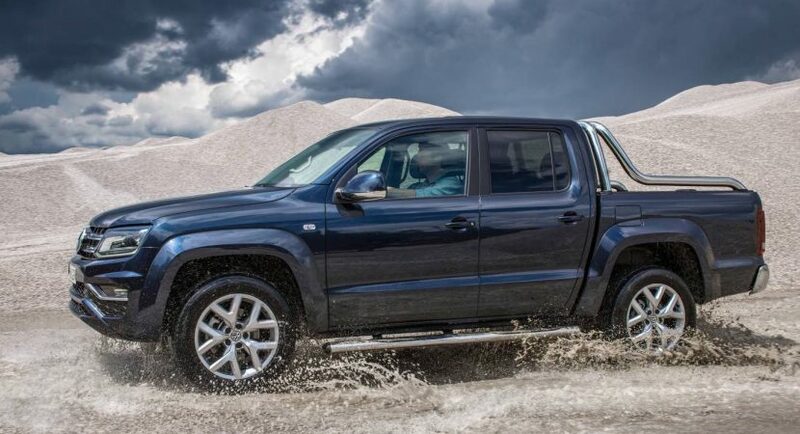 In the engine department, the 2017 Volkswagen Amarok V6 are packed with a 3.0-liter turbo-diesel V6 engine, developing 165 kW and 550 Nm of torque. However, if you are not satisfied with this kind of power, then you could also use the car`s power function, which raises the power to 180 kW and 580 Nm of torque. 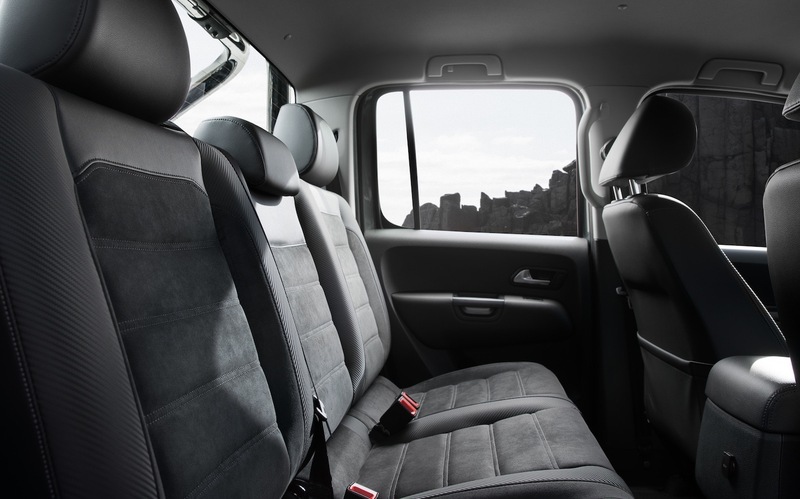 The stock power allows a sprint from 0 to 100 km/h in an exceptional 7.9 seconds, with a fuel-consumption of 7.8L/100 km. This is achieved thanks to the car`s eight-speed automatic transmission with 4Motion all-wheel drive setup.